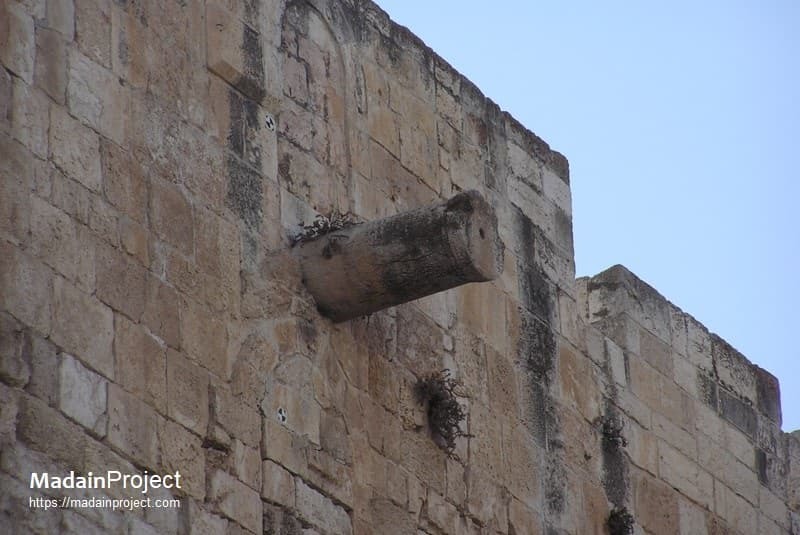 as-Sirat Bridge Marker or Armchair of Muhammad is a small protruding pillar close to the southern edge of Temple mount's (Haram al-Sharif) eastern wall, which marks the location of the as-Sirat bridge. According to Islamic tradition this is the location where one end of the as-Sirat bridge will be hung over Jehannam (possible Gehenna). Also mentioned in a fifteenth century scroll the future site of the bridge of Sirat is marked by an extant pillar protruding from the south end of the Haram’s eastern wall. 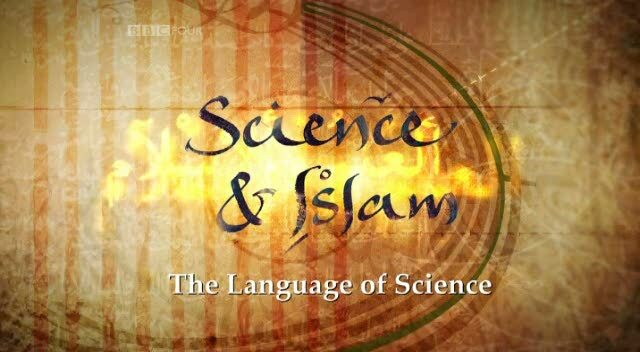 For some unknown reason it is also called the Arm Chair or Seat of Muhammad. Protruding pillar marking the location of Sirat bridge in the eastern wall of Haram al-Sharif, Evliya also mentions that the site of the Bridge of Sirat was marked by a stone pillar, which still protrudes today from the outer face of the Haram’s eastern wall (near the south-east corner) overlooking the Qidron, which according to Evliya had been moved to a higher position during Sultan Suleyman’s restoration of that wall. In Islamic eschatology the Kidron Valley is one of the several locations believed to be the Jahannam. The Gate of Mercy in the Eastern Wall where the as-Sirat location marker is situated in far left. It is an ancient structure in Jerusalem that is both part of the eastern side of the city wall of Jerusalem and the eastern wall of the ancient Temple Mount. The Jewish belief that this is the location (valley of Jehoshaphat) where the dead will be risen first, may be the origin of Islamic cemetery at the base of the Haram's eastern wall. Looking across the Kidron valley from Mount of Olives towards the old city of Jerusalem, with Dome of Rock and al-Aqsa on Haram al-Sharif (Temple Mount) visible in far background. The location of the Jewish cemetery on the opposite side of the Kidron Valley may have contributed to the origin of Bab al-Rehmah cemetery and the belief that Gehenna (valley of Hinnom) is located just on the other side of the city.